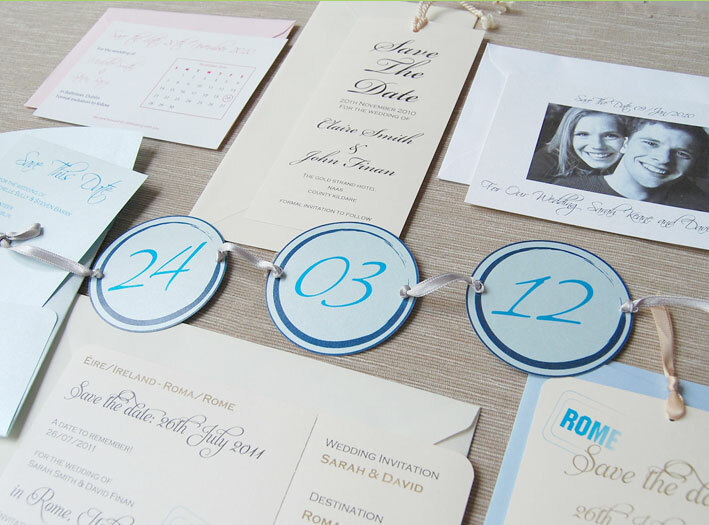 Advice and tips on planning your wedding invitations and stationery. 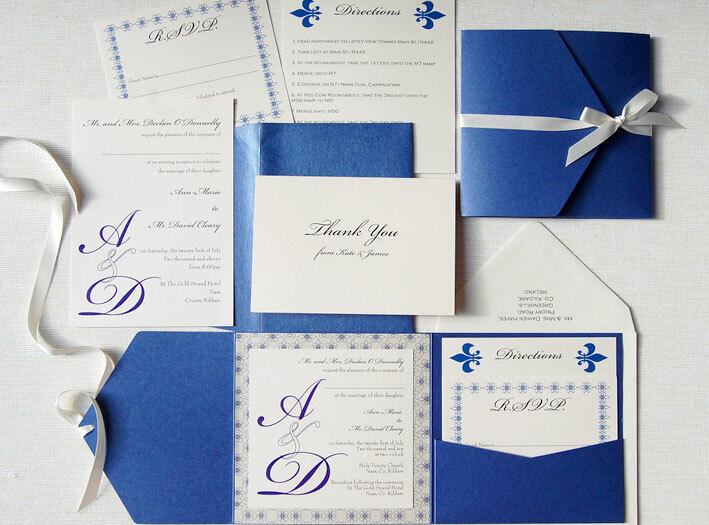 Wedding invitation etiquette for wording your invitations and advice on timing and stationery tips. 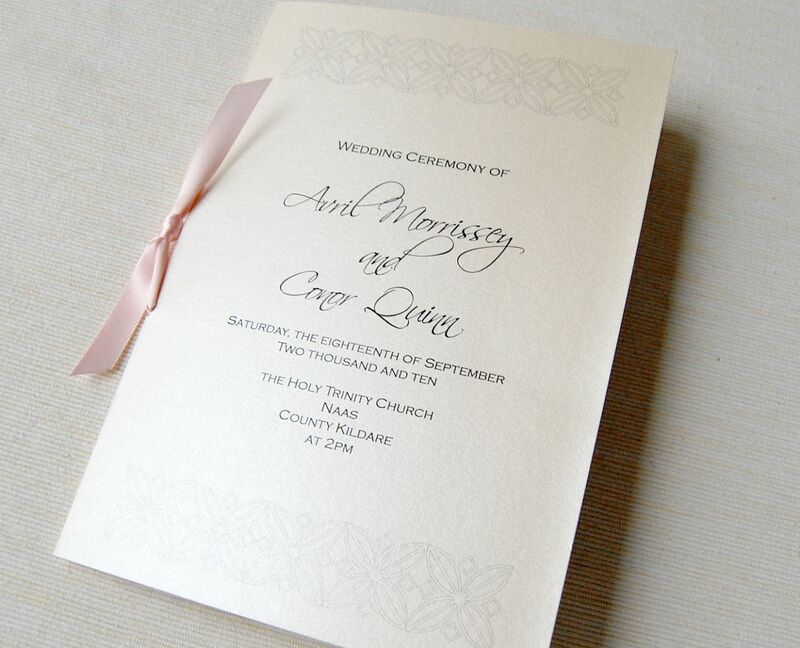 The wedding invitation is the very first impression your guests will get about your wedding. 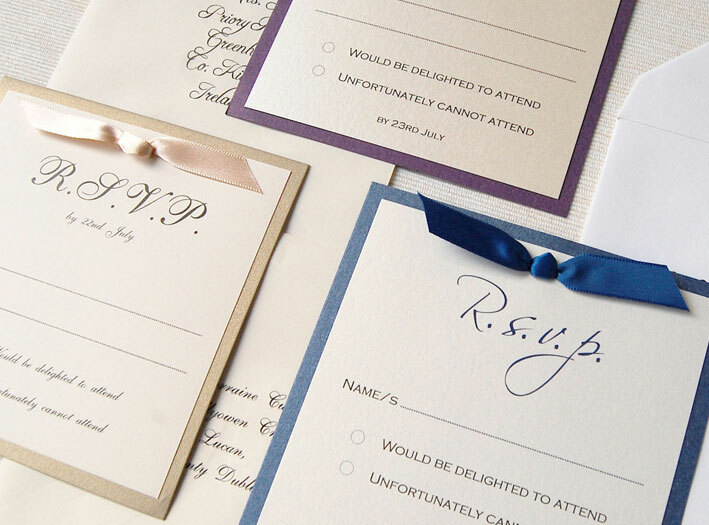 The perfect invitation is the one that reflects you as a couple, provides all the important information for your guests and sets the tone for your special day.